The world's most popular casino game is here in app form just for you! The Blackjack is a simple and light version of blackjack that you can play on your own. 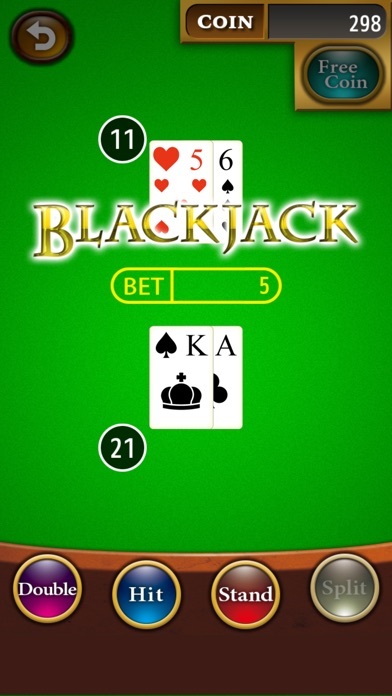 Alongside Baccarat, Roulette, and Texas Holdem, Blackjack is one of the world's most popular casino games. How many coins/chips can you collect? Can you beat the house? Connect with friends and people throughout the world through GameCenter to see who is the best! Perfect for practicing base strategies before the real game in Vegas or Macau! Hit, split, double down; it’s all here and faithful to the original game! So, before you head on down to the casino, try your skills with The Blackjack! Recommended for the following people: ・People wanting to kill some free time ・People who enjoy slots, roulette, poker, and games like bingo ・People who enjoy gambling such as at horse races or to gamble in casinos ・People wanting to play simple and fun games Times you'll find yourself playing: ・During the commute to work or school ・Waiting for the train or bus ・When you are taking a break ・When you fancy sitting down and concentrating Playing is of course free, and there's no need to register or hand over your email address! 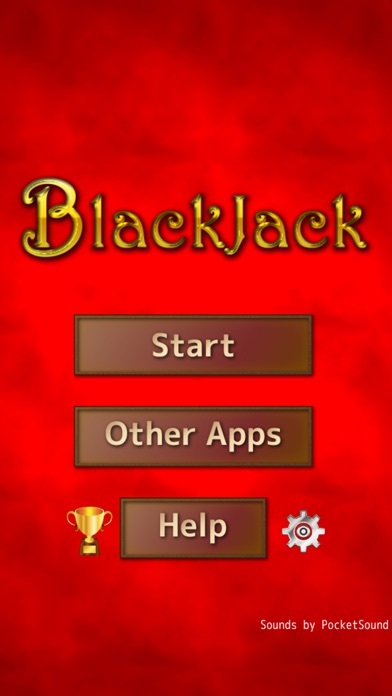 Download now and enjoy The Blackjack!